We aim to have Squad Talk a way to give you a voice, to take in all of your ideas, and your suggestions of how products in this industry can benefit your life, and make it easier. As we continue to share more over time, we’re going to be noticed, our voice is going to be heard, and we can really work to steer the female side of the gun industry. 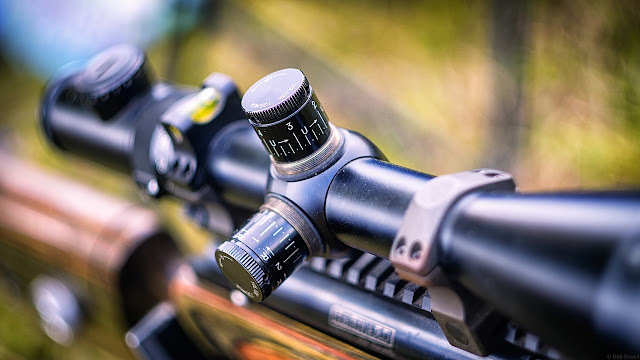 Optical power, parallax, MOA.. What the heck does all that mean?